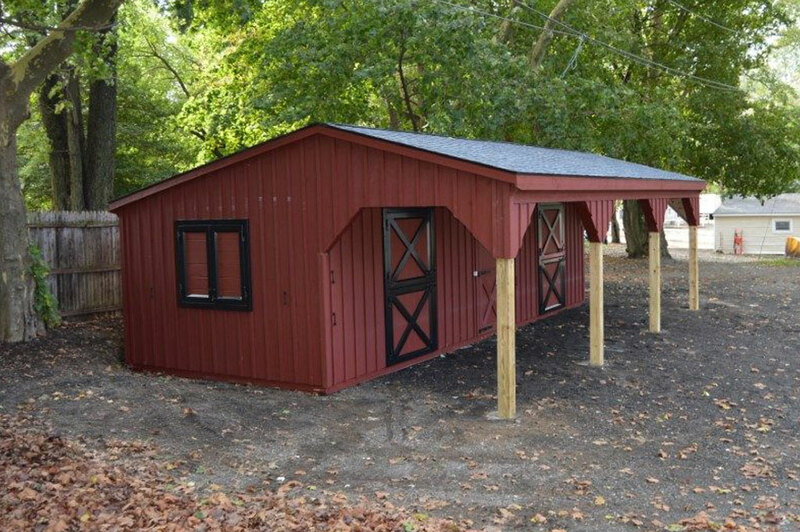 Small horse barns are a great option for farmers who have only one or two animals, or for homeowners who need serious outdoor storage. 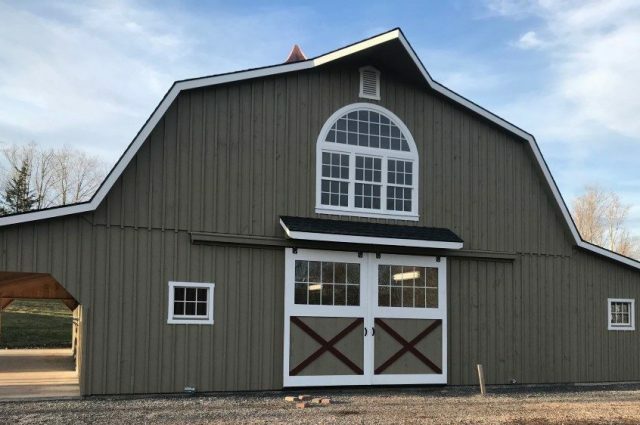 Whether you’re building a 12X24 run-in shed or a massive two-story barn, you need good barn design and quality you can rely on for years to come. 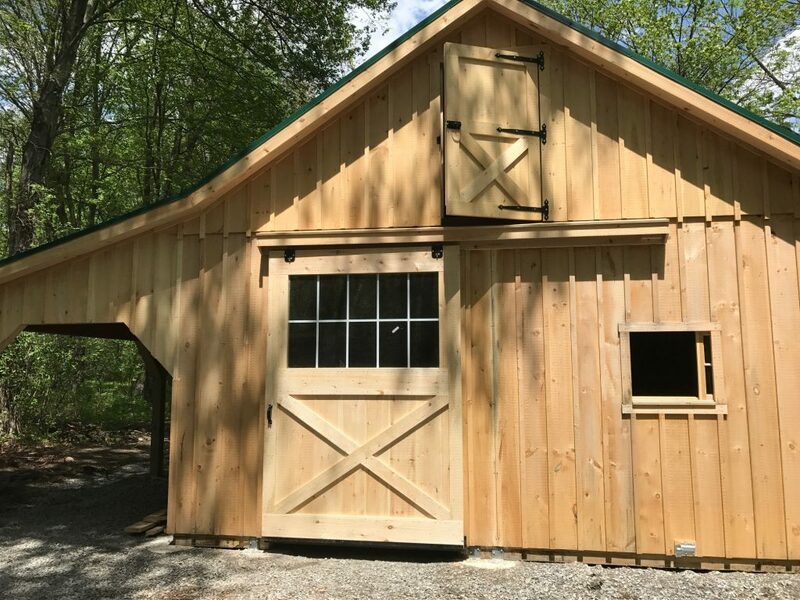 At J&N Structures, our craftsmen have decades of experience building small barns that work for the farmers or homeowners who need them. 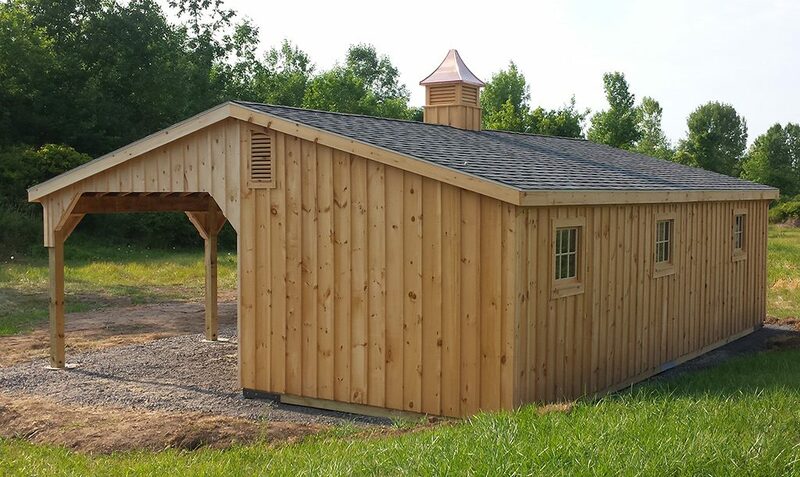 Read our blog to discover efficient small barn designs and ideas you can order today. 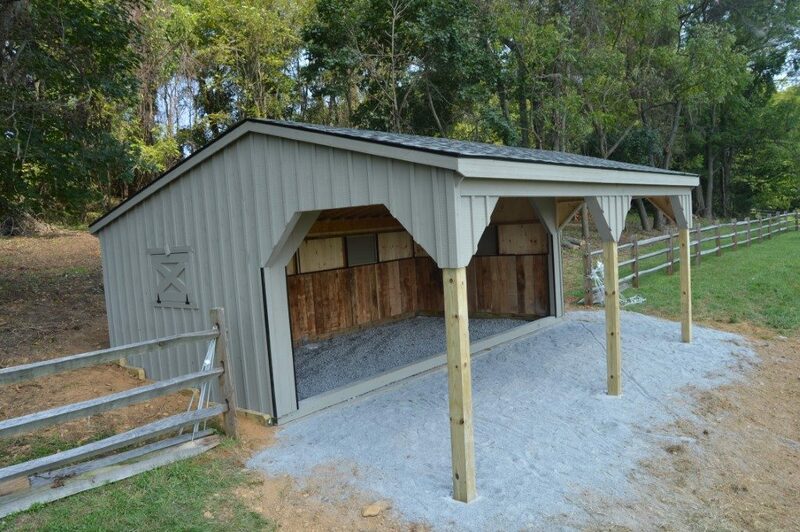 Shed Row Barns — Shed row barns are a standout small horse barn design due to the versatility they allow. When building in the shed row barn style, the number of stalls and their layout can be customized to meet your exact needs. 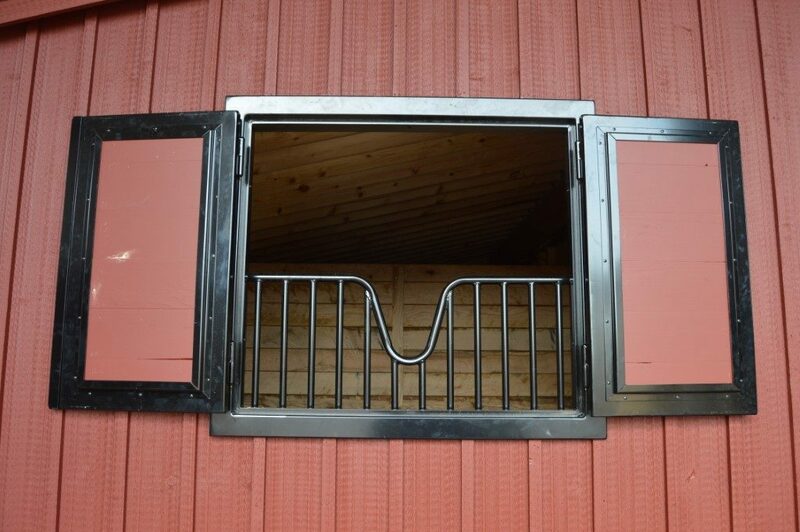 This keeps the price down by ensuring you only pay for barn space you’ll use. In addition, shed row barns don’t feature the interior space of center aisle barns, which makes them far less expensive. 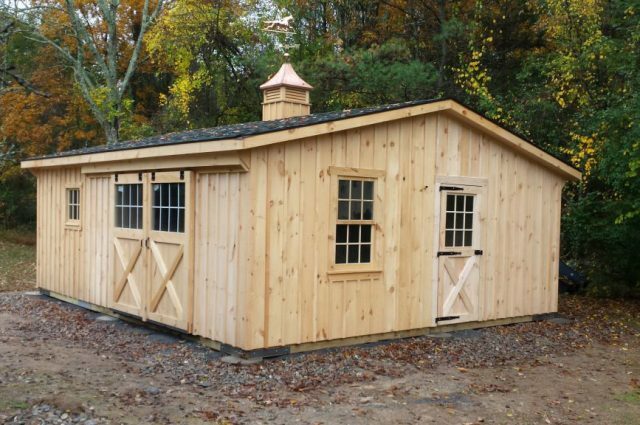 The most common small shed row barn designs are L-shaped and straight lines. 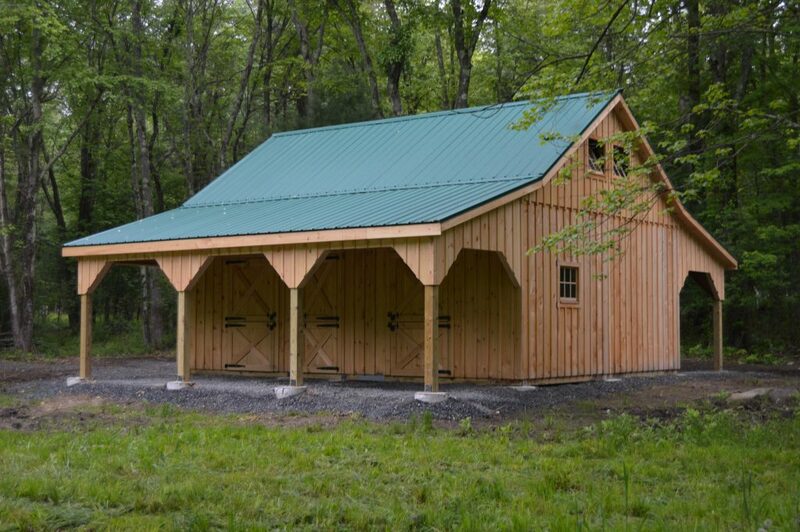 Learn more about shed row barn designs. Run-In Sheds — The smallest and most cost-effective horse barn style, run-in sheds provide animals that are on pasture relief from the elements. 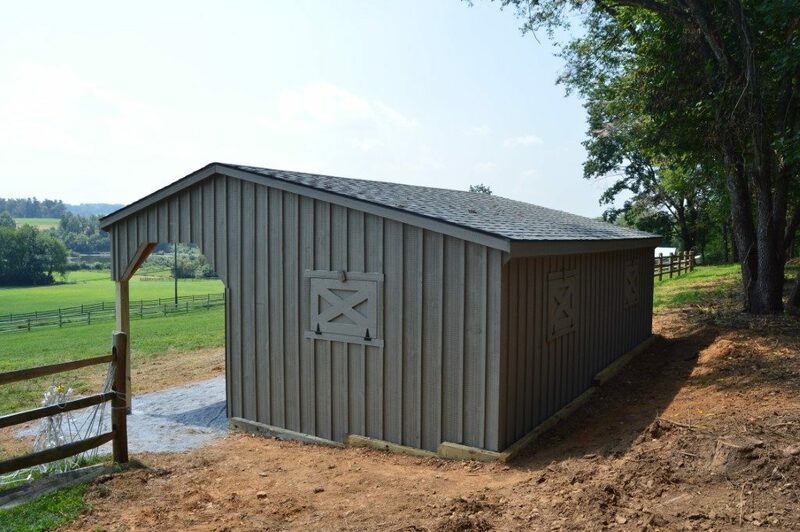 Since these sheds are open in front, they may be used as supplemental shelter rather than a full barn. 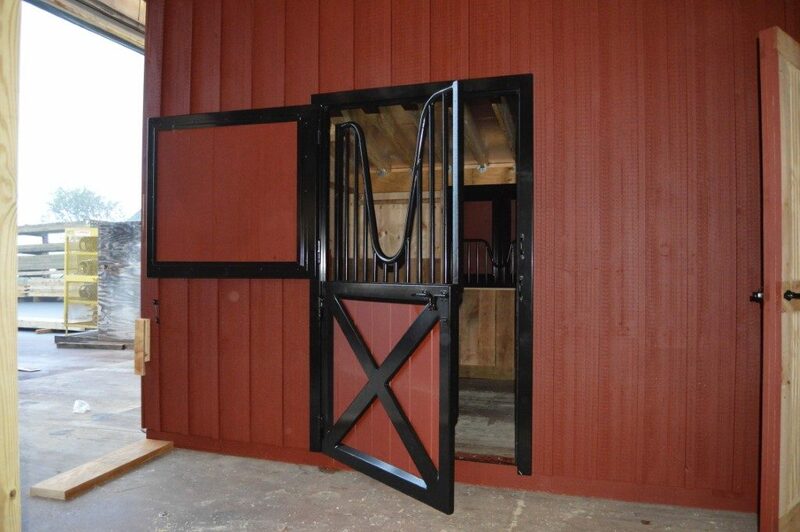 For farmers with a single horse and a limited budget, a run-in shed belongs on your pasture. 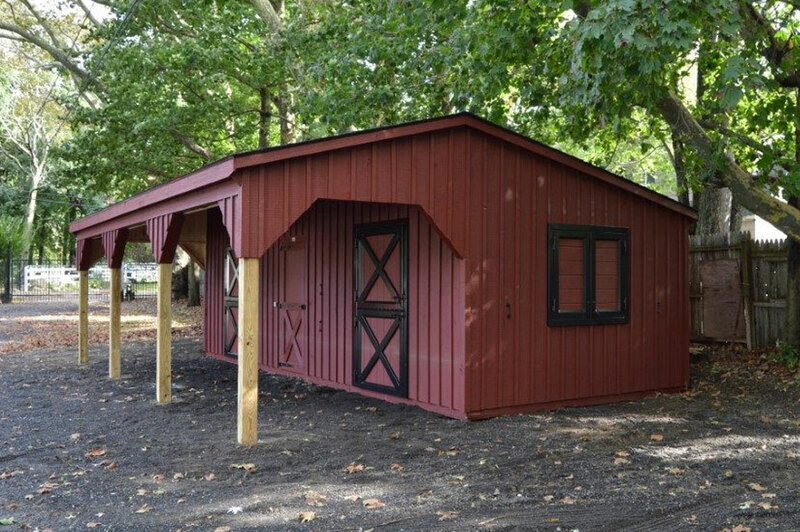 Lean-To Barns — This small barn is similar to the shed row style, but it features a lean-to which provides you or your animals extra relief from the elements. In particular, you’ll appreciate the lean-to when you need to do work outside in the hot sun or the pouring rain. Since this barn is built in the shed row style, it can again be tailored to meet your needs. Once again, the number of stalls can match your budget and your actual needs. 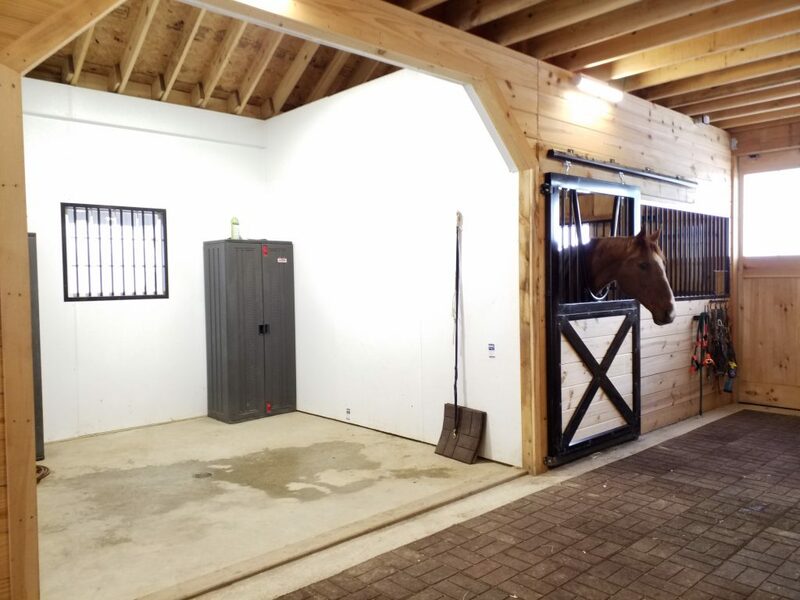 High Country Style Barns — These 2-story layouts can actually qualify as small horse barns, based on their size. In fact, small High Country barns are commonly built with only 2 stalls to keep their size small. However, all barns in this style come with a second story, which provides bonus storage space without increasing the footprint. 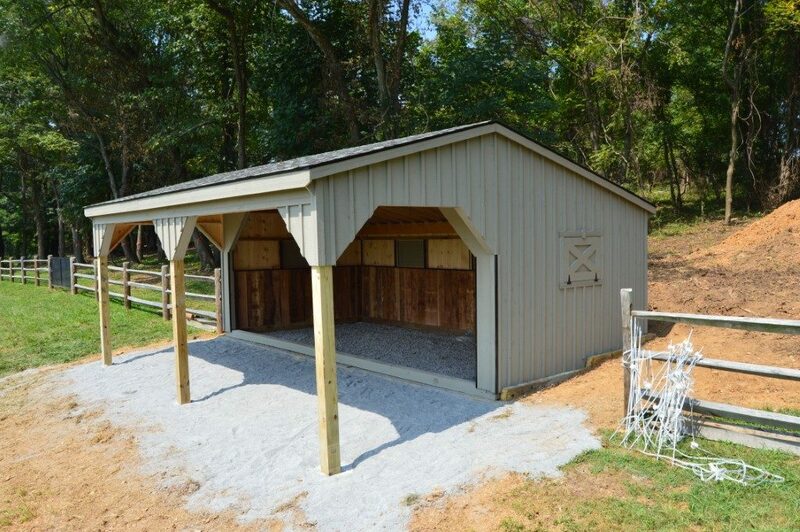 The main advantages of all 4 of these small horse barn designs is that you don’t need to build any additional structures that you won’t use. This keeps your costs lower and doesn’t waste green space on your farm or your back 40. 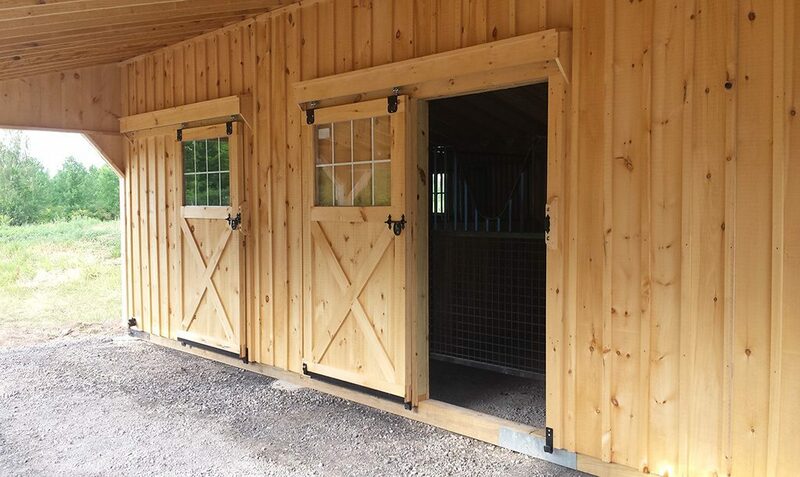 Whether you’re planning a small horse barn or an expansive 2-story monitor style one, it makes the most sense to build modular. 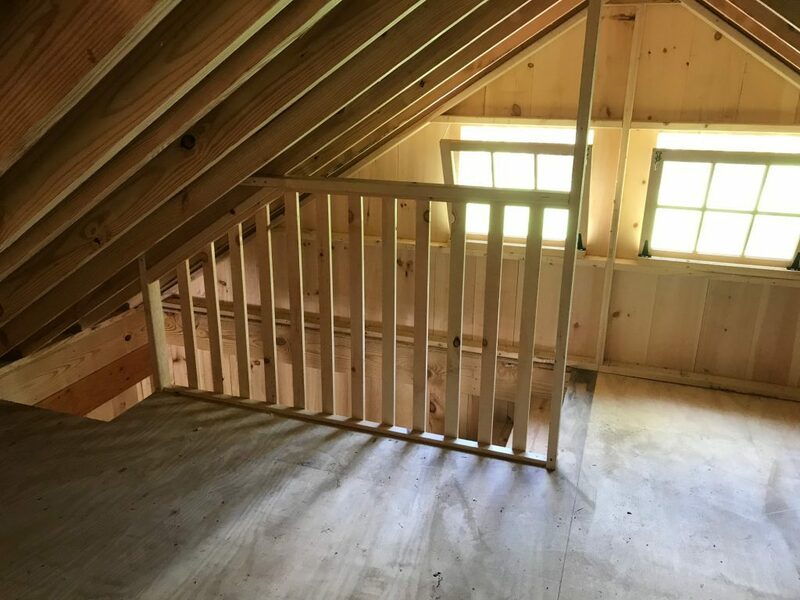 Modular barn construction involves building the individual components of the custom barn in a workshop and then assembling the structure on your property. Regardless of the size and style of the project, modular barns are the right choice for ensuring the best price, shorter build times, and superior construction. 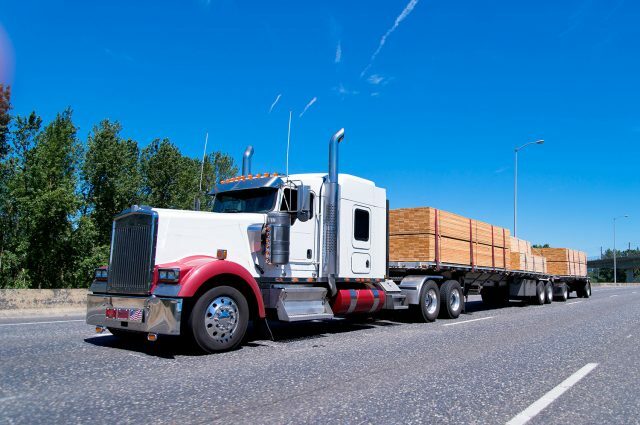 At J&N Structures, we exclusively build modular structures for farmers and homeowners all across the country. Learn more about modular barns vs traditional barns. 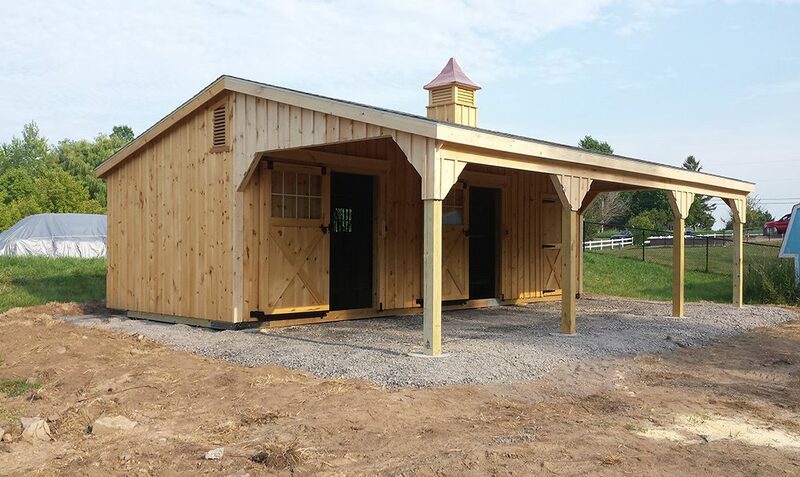 Whether you have an idea for the small horse barn style you’re going to build, or you’re still in the planning phase, we recommend finding your nearest J&N dealer. 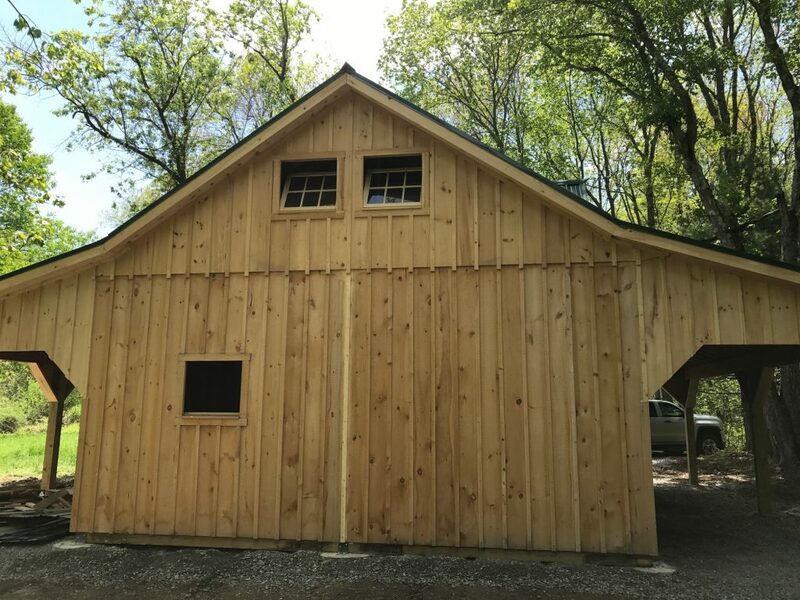 Our experienced dealers can help you decide on the barn that meets your needs and your budget — and get you a quote to start building. Enter your zip code to get started today.